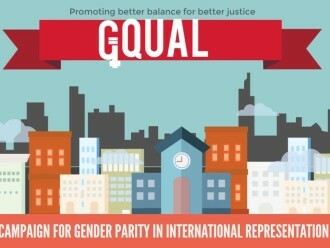 This Concept Paper written by Viviana Krsticevic, Executive Director of CEJIL and part of the GQUAL Team, presents the issue that GQUAL aims to address, expands on the reasons why women’s equal representation is important, and outlines some of the strategies and entry points for advocacy for GQUAL. Increasing knowledge and visibility of the problem is an important first step to address inequality, but awareness alone will not solve this disparity. Changing the picture will require a concerted effort by diverse actors such as academics, activists, mandate holders, Government representatives, ambassadors, opinion makers, and humanitarians. 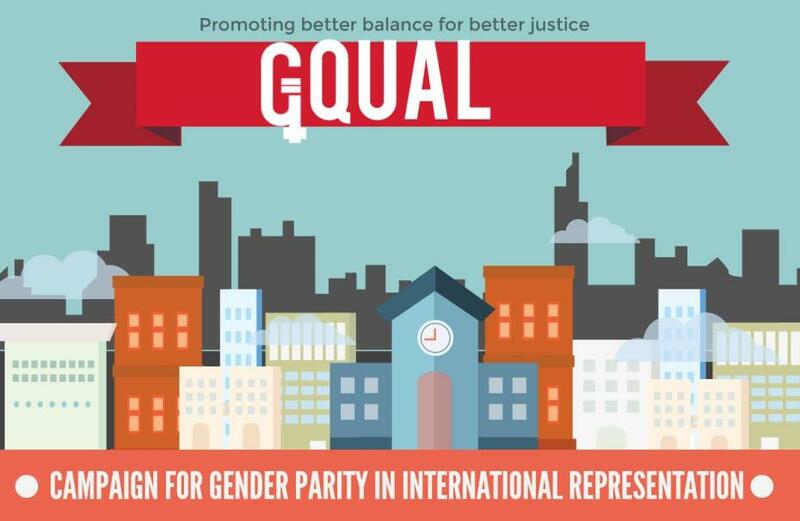 In this spirit, we launch GQUAL, a global campaign for gender parity in international representation. Why is the participation of women in international tribunals and mechanisms relevant? In short, women’s participation and representation matters for equality as a right, as well as for the legitimacy and impact of these international bodies. Ultimately, the goal of gender parity in international tribunals and bodies can advance if a large and diverse number of academics, activists, persons in power, humanitarians, opinion makers, international tribunals, bodies, and institutions commit to tackle this problem together. Representation is not only a just claim, it is a means to ensure the equal participation of women in building a better world as stated in the Beijing Declaration. Gender equality in international representation is a small, achievable step with global impact.